Download the ZenSnapMD app directly from the Apple iTunes App Store and purchase monthly or annual subscription. You can use our ZenSnap Enlightening Cloud Service immediately. Please contact our Data Distributing Sales Team for Demo, Pilot and a Full System Quote. Professional services and project management from the demo, pilot to go-live. Dedicated cloud instance of the ZenSnap Enlightening Server. 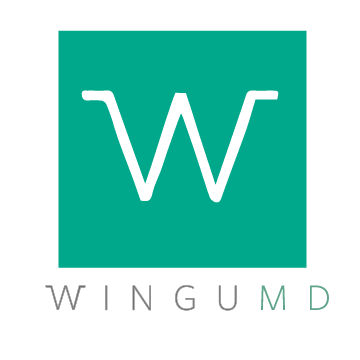 Full integration services with DICOM, FHIR and HL7 and other ancillary clinical systems. Migration of existing loose photos into your EHR or imaging archives.